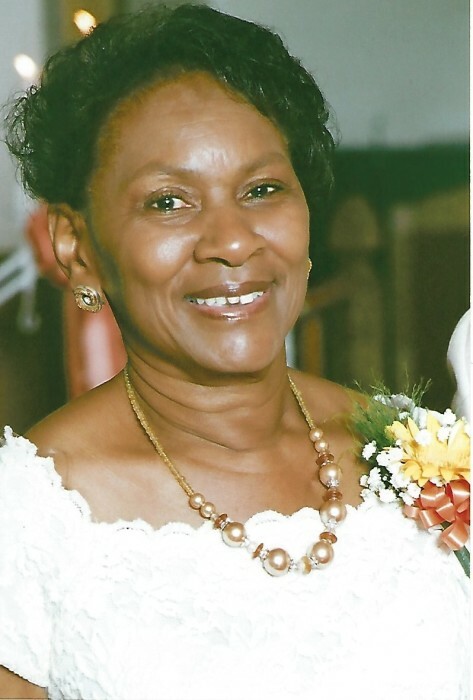 Funeral Services for Ms. Addie P. Todd will be held on Thursday, May 10, 2018 at 10:00 AM at the Wilkinson County High School Auditorium. Dr. Donald Jordan will officiate. Interment will follow at the Lewis Cemetery. Viewing will be held at the funeral home on Wednesday from 11-6 PM and a visitation will be held at New. St. Paul CME Church from 7-9 PM. Family will receive friends at the family residence 55 Centerway Drive, McIntyre. Wilkinson County Memorial Chapel, Irwinton has charge of arrangements.